How do I wash the Seat Liner? My folding mechanism is stiff and hard to operate. How do I fix this? 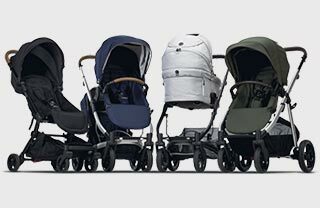 Are the materials on your prams and strollers washable?